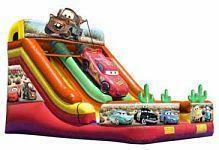 Welcome to Leapfrog Inflatable Rentals! 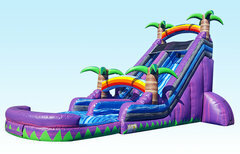 Thank you for visiting Leapfrogfun.com; Mid-Missouri's best choice for bounce houses, inflatable slides, obstacle courses, water slides, and popcorn & sno cone machines rentals. 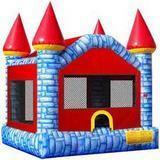 Here you'll find all-day bounce house rentals, 7 days a week! 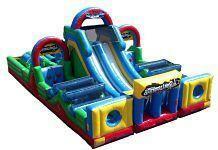 Prices INCLUDE DELIVERY, SET-UP, CLEANING, & PICK-UP IN JEFFERSON CITY, COLUMBIA, ASHLAND, and FULTON! 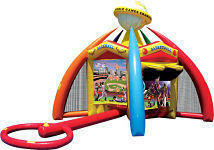 If you're planning an event with 3 or more inflatables, we offer generous discounts. 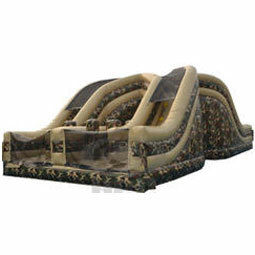 All of our inflatables are cleaned and sanitized before every rental so you can be sure that safety is our first priority. 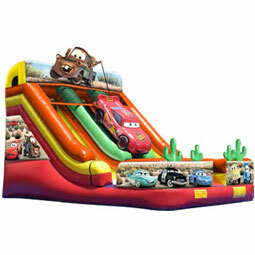 Booking your party rental at Leapfrogfun.com is easy and fast, and our new online reservation system makes sure our crew delivers exactly what you wanted, when you want it. 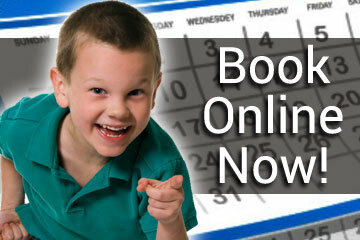 Just click the "Start Here" link below and enter your event date and times. 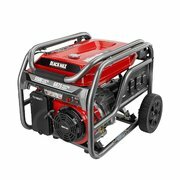 Then as you browse all the exciting items on our site, you will be presented with those items available on your selected date. Find an item you want to book, click the "Add to Cart" button located on every product page, when you're finished, click the "Check Out" button and your all set. 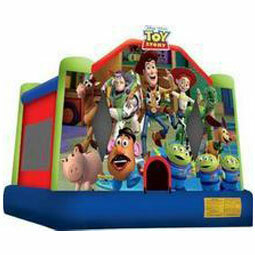 Let's get your party started now! 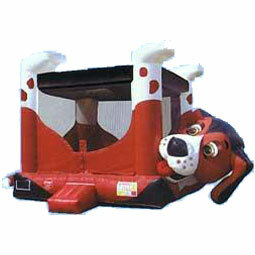 Leapfrog Inflatable Rentals has Mid-Missouri's best deals on your favorite bounce house rentals. 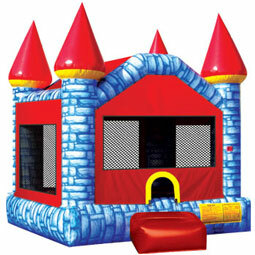 Perfect for backyard birthday parties, school fun days, and church events. 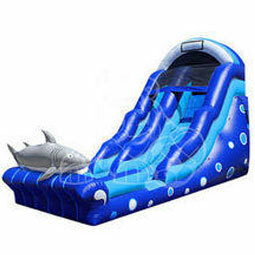 All our inflatable are licensed and inspected for your safety. 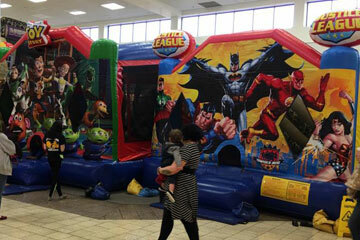 Choose from a variety of themes and character bouncers. See them all here. 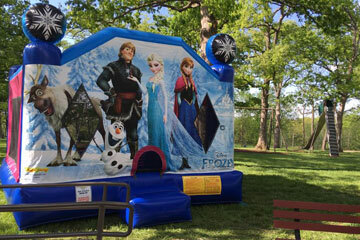 If you're responsible for planning a special event at your school, church or business, then you'll want to make Leapfrog Inflatable Rentals your first choice. 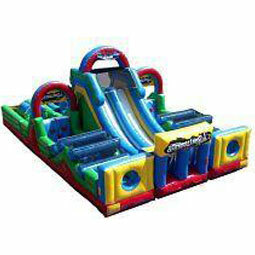 We specialize in large event attractions and have the experience and resources your need for a successful event. 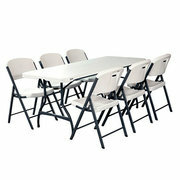 We offer generous discounts and custom packages. 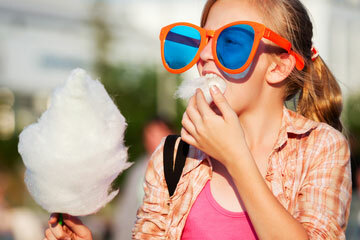 When you're planning the party, don't forget the "Fun Food"! 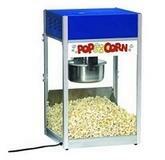 Serve up tasty treats like fresh popcorn, sno-kones, cotton candy and more. 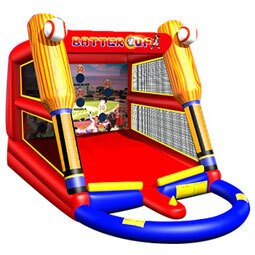 These classic carnival concession machine are easy to use and will arrive clean and sanitized ready to work at putting smiles on your guest's faces. Units come with supplies where indicated.